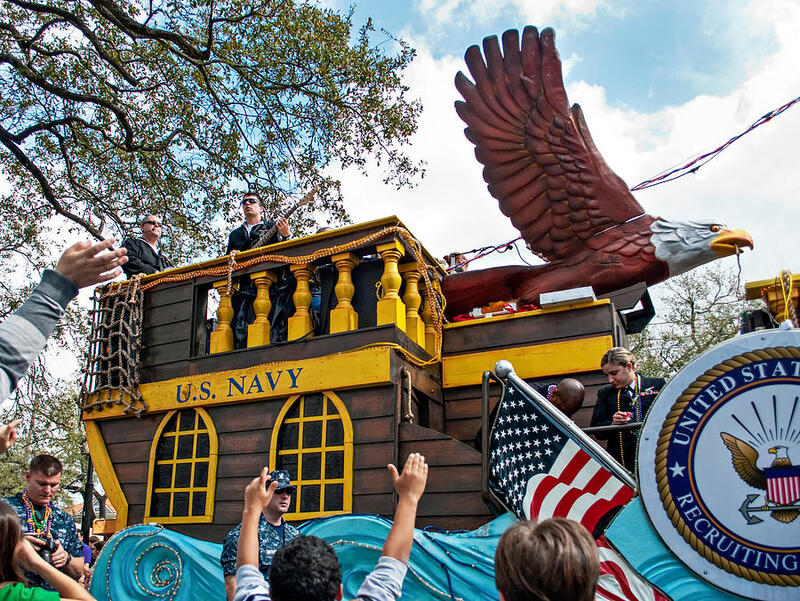 Our Float Floats is a photograph by Steve Harrington which was uploaded on January 20th, 2013. I could not resist the pun in the title! 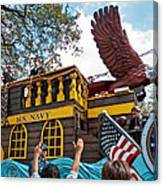 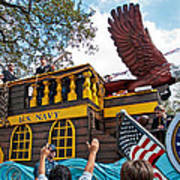 :) The US Navy put on a fine show for the crowds at the Rex Mardi Gras parade in New Orleans. Thanks for the feature, Randy!